Guests are just minutes from the Sioux Falls Regional Airport, Great Plains Zoo, Sioux Falls Arena, Southeast Technical Institute, Sanford School of Medicine, Wild Water West Waterpark and Adventure Park, and the Husets Speedway. 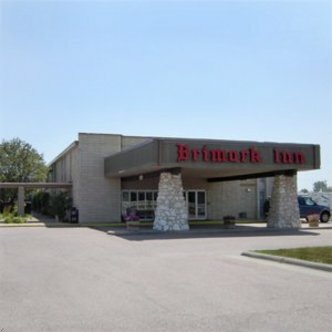 The Brimark Inn Sioux Falls offers easy access to I-29 and I-90. Guests will also enjoy complementary breakfast every day, an outdoor heated pool, and free shuttle service to the airport.